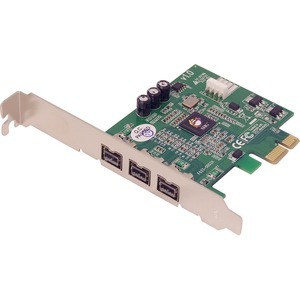 Easily upgrade to FireWire 800 connectivity on your PCIe equipped desktop. 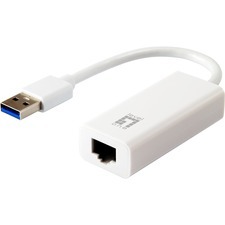 Provides 3 FireWire 800 ports (9-pin) for multiple device connections. Works with DV camcorders, FireWire hard disks, digital cameras, scanners, CD-RW/DVD drives, video game systems, & other audio/video devices. Installs in standard height or low profile chassis with included brackets.